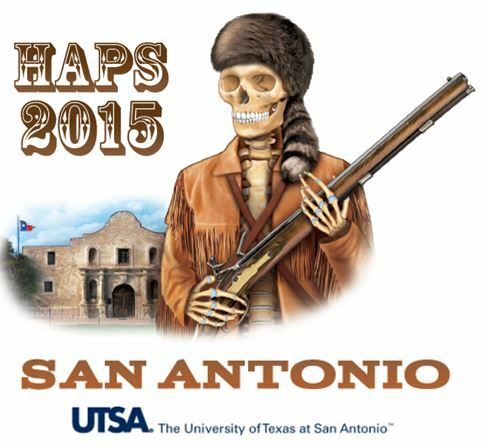 The countdown is ON…HAPSters will meet in San Antonio for the Annual Conference in less than a week. So check these things off your “To Do” list and we’ll see you in Texas! If you’re a First-Timer, you’re going to LOVE IT! You might want to check out the Annual Conference Guide for First-timers. You’ll find a bunch of helpful information here. The conference kicks off Saturday night with an Opening Reception (complete with the famous SHIRT SWAP!) from 8-10pm. 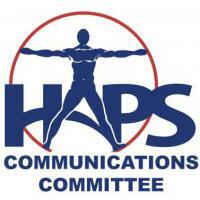 First-timers get some special treatment bright and early Sunday morning for a delicious breakfast and camaraderie from the past HAPS presidents as well as the steering committee members. If you want to see more, check out the 2015 Conference Program. The week will be packed full of great conversations and LOTS to learn. I was not able to make the trip to San Antonio due to the weather conditions. I look forward to hearing about the conference from those who were able to get there!